El vestido está muy bonito, el material de buena calidad y el tiempo de envió insuperable! Fin kjole! rød farge var kjempe fin på denne , ganske lang og fin! Excellent workmanship. well made dress, sewing is clean and neat, it was delivered within 10 days on standard regular delivery. fitting is perfect. all of my friends admired me, and wondered where I bought. Referred a couple of friends to dressfirst.com web site. will certainly come back for more dresses. I have a big event coming up in Dallas Texas and I wanted to make sure I had the perfect dress to celebrate. I stumbled across this dress and instantly fell in love. I'm a plus size so I have a hard time finding things that look right. This dress is so well made and very flattering. Love it!!! 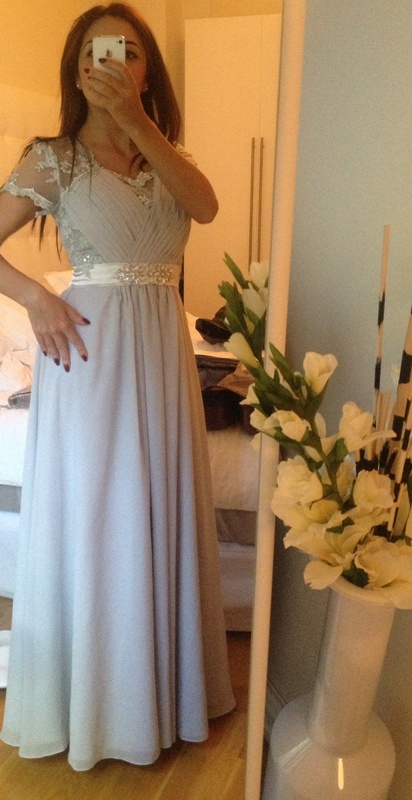 Minor adjustments (dress is really long) but that's to be expected. 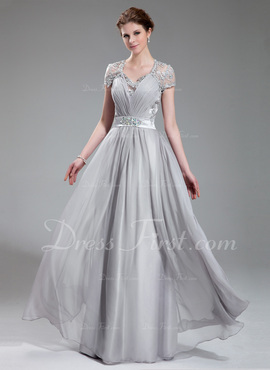 The dress shipped very fast and this company's customer service is wonderful!!!! I will be buying from them frequently. amei os vestido vou amarlos mais ainda quando ele chegar!! Eu gostaria de saber se o vestido poderia ser confeccionado na cor vermelha. Gostaria de saber, ainda, se vocês fazem entrega para todo o Brasil.